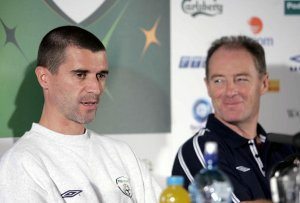 Richie Sadlier, Brian Kerr and Ken Early. 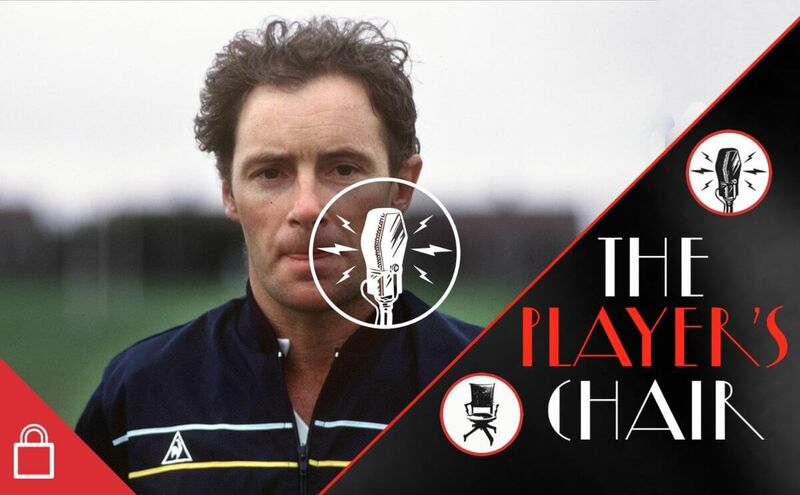 For the second edition of The Player’s Chair, Richie sits down with Brian Kerr, one of the most respected figures in Irish football, and in Irish sport. 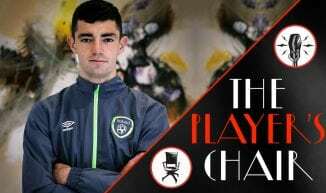 Unprecedented, unparalleled success as an underage coach with Ireland (in which Richie played his part) led to Brian becoming head coach of the senior team, where he, among other things, negotiated Roy Keane’s return after Saipan. 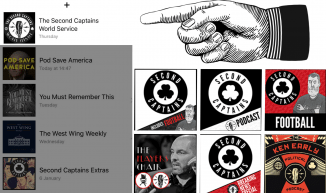 Richie and he reminisce about the most famous goal ever scored in a European u-18 third place playoff game, their time together at St Pats that drove a wedge between them and lead to them not speaking for two years, and the regret Brian felt at how his time in charge ended with the FAI. 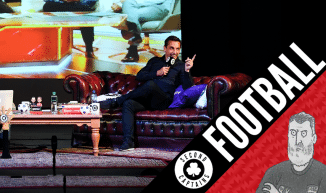 It’s a brilliant chat about what Irish football was, and what it can be again if people like Brian Kerr are involved. 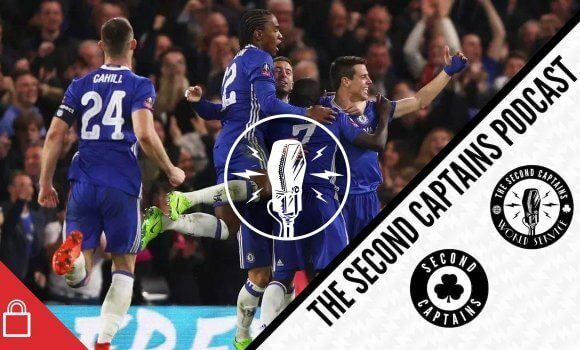 We also talk about Leicester’s victory last night. 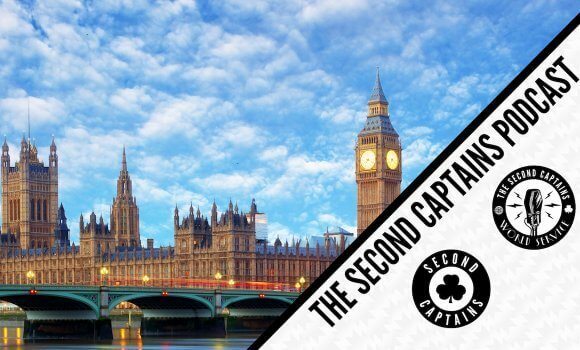 Does it prove Ranieri was the problem all along this season?